Viticultural Areas. Bodegas Castillo de Maluenda. Bodegas y Viñedos del Jalón. In a mountainous region criss-crossed by deep river valleys, the landscape and microclimates change rapidly. This provides us with a great variety of different vineyard sites, each with their own individual qualities and potential. The massive Sierra de Pardos dominates the southern villages of the region. The higher vineyards of Abanto, Castejón de Alarba and Alarba are mostly devoted to Garnacha, while the lower slopes produce some of our best Tempranillo and Syrah. 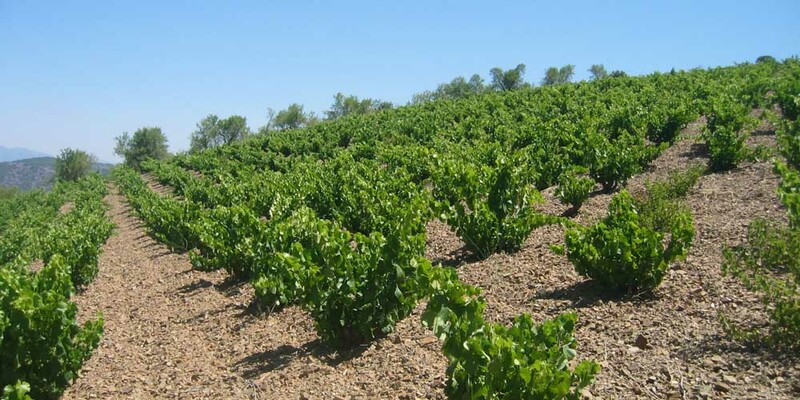 The finer, less stony soils around Munébrega and Olves are important for Tempranillo, much of which is destined for our Crianza and Reserva wines. 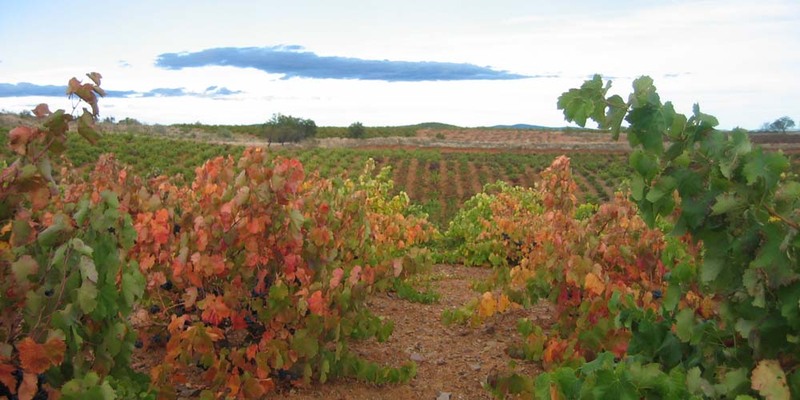 The poorer soils are mainly planted with Garnacha and Macabeo. 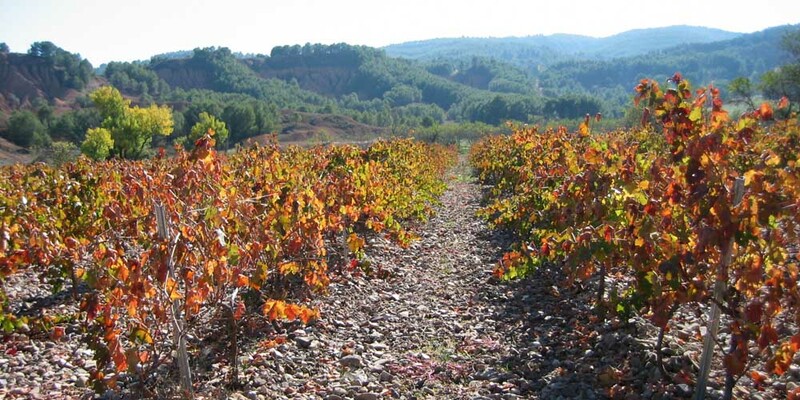 At altitudes of between 800 and 1000 metres, with steeply sloping slate vineyards, the village of Acered provides much of our finest old-vine Garnacha. The extreme mountain climate and poor soils produce tiny yields of high quality fruit. 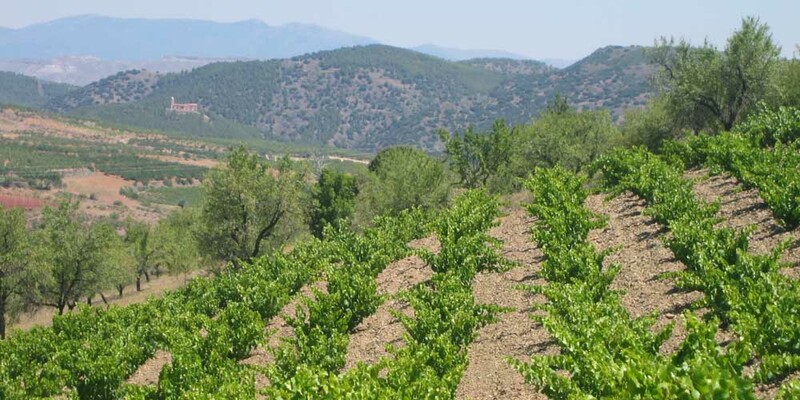 The left bank of the River Jiloca, with it's mixture of limestone and terrarossa is ideally suited to Tempranillo and Cabernet Sauvignon, which require fine-textured soils and a more temperate climate. The historic villages of Paracuellos de Jiloca, Maluenda and Morata de Jiloca are amongst the most important in this area. © 2019 Castillo de Maluenda. All rights reserved. Legal information.